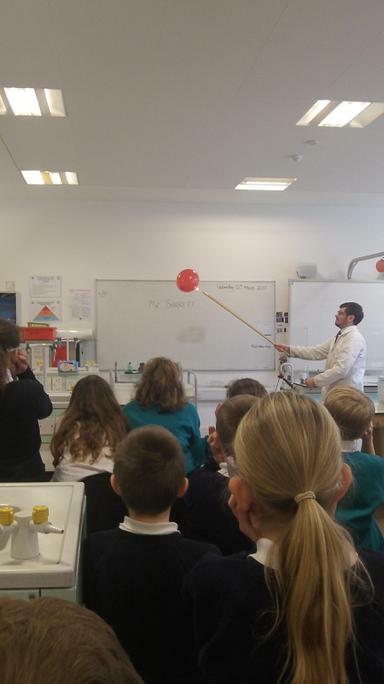 Move over Einstein! 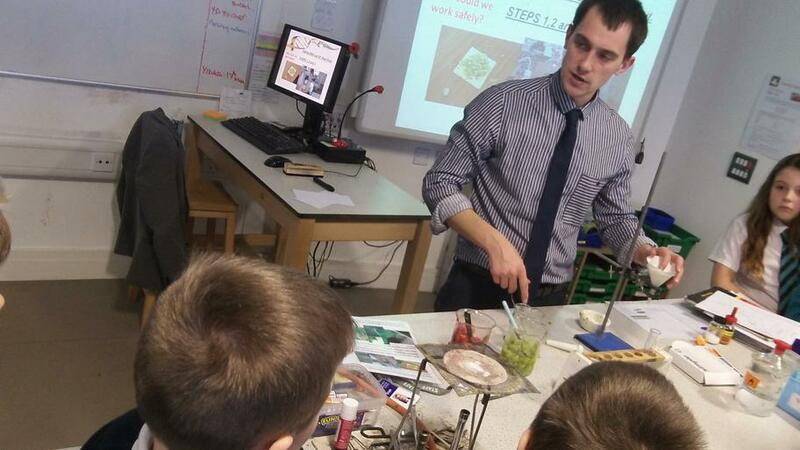 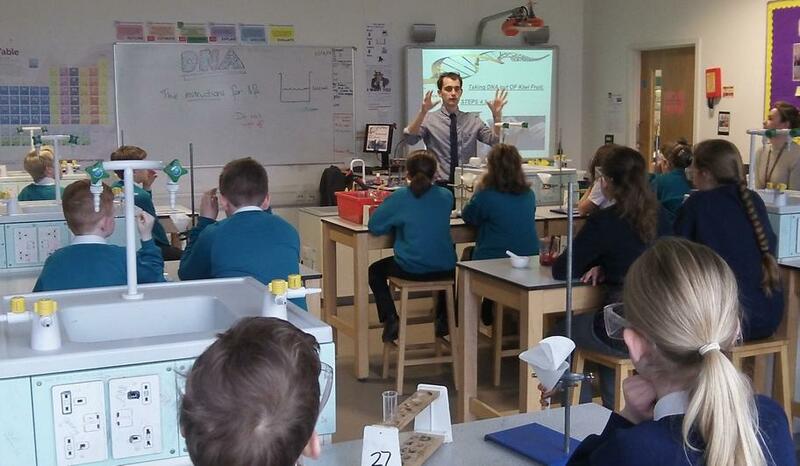 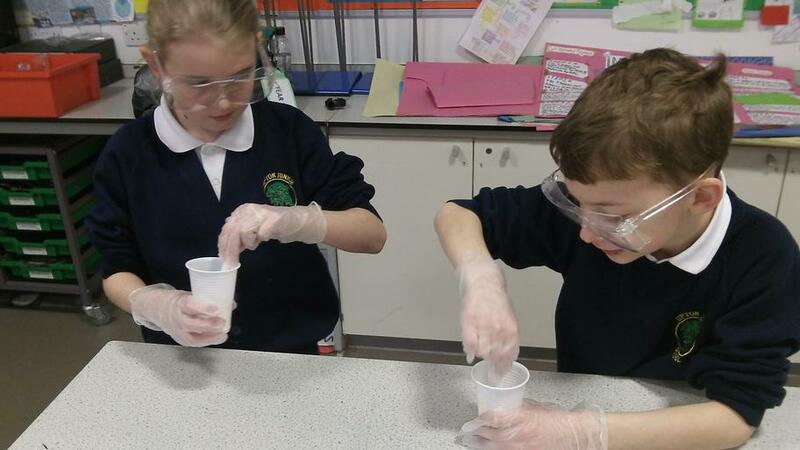 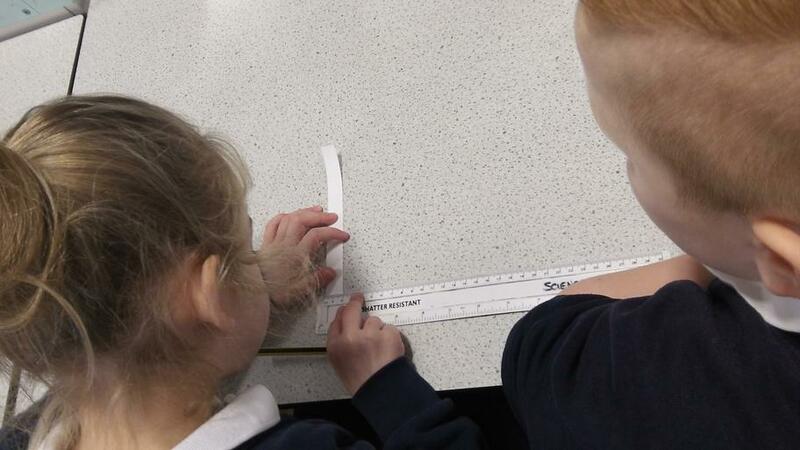 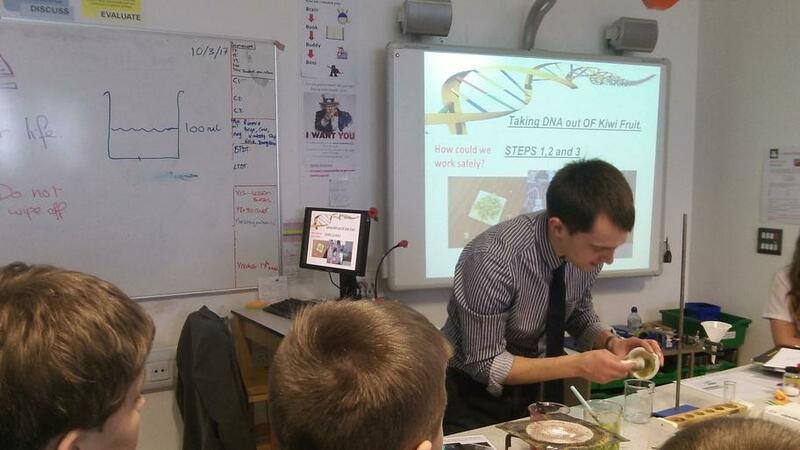 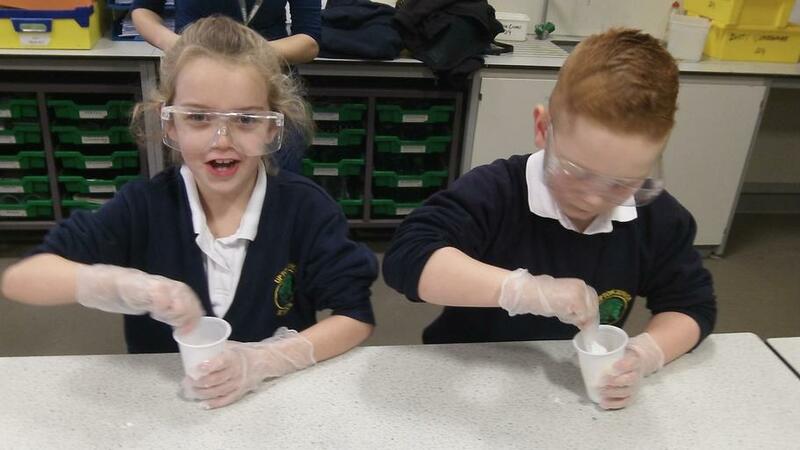 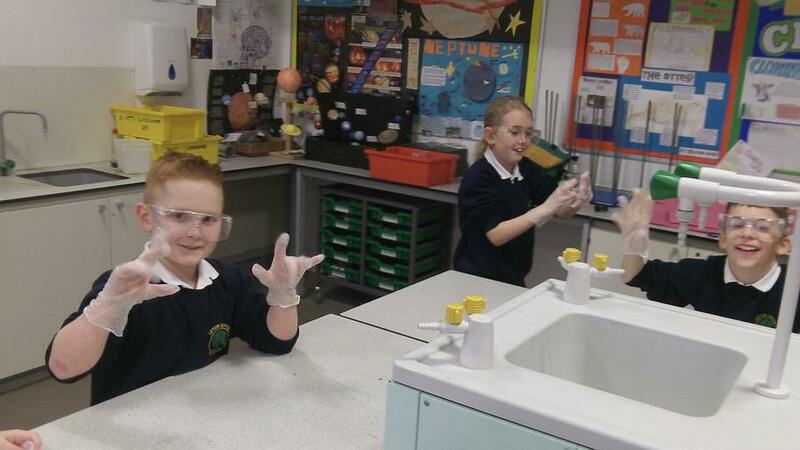 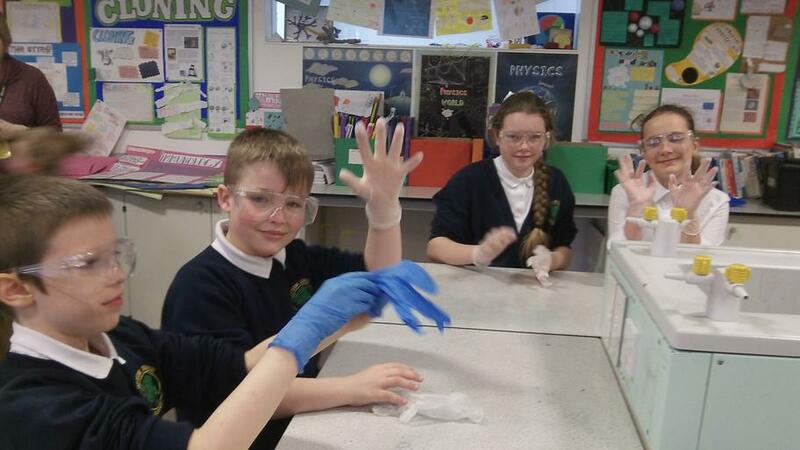 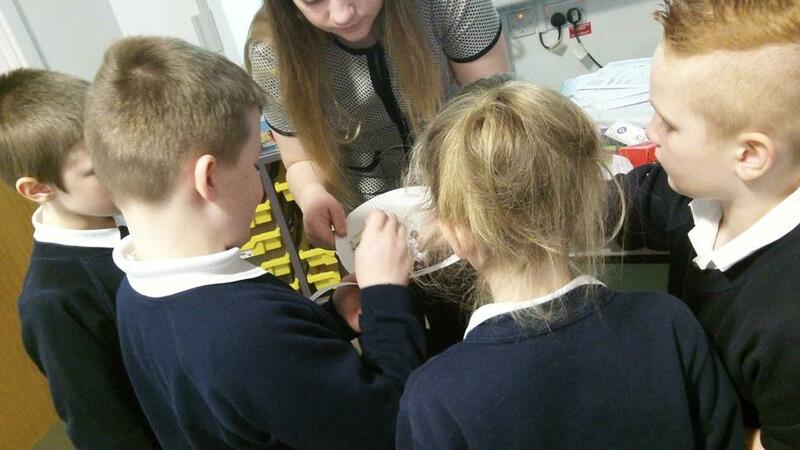 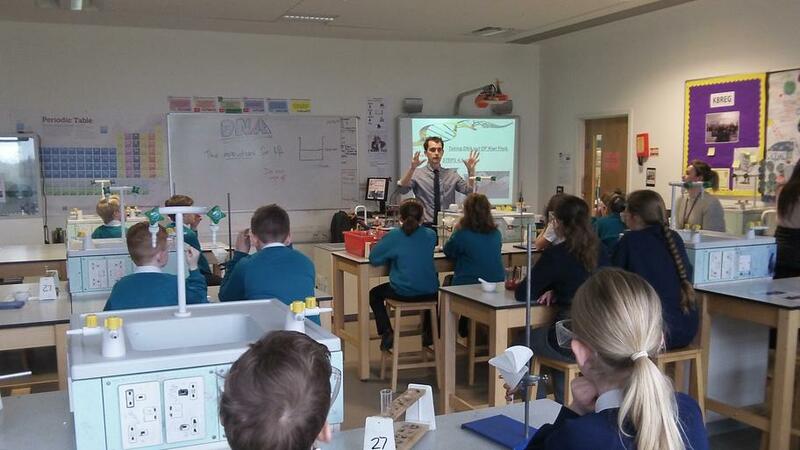 Make way for the future Scientists from Upton Junior School! 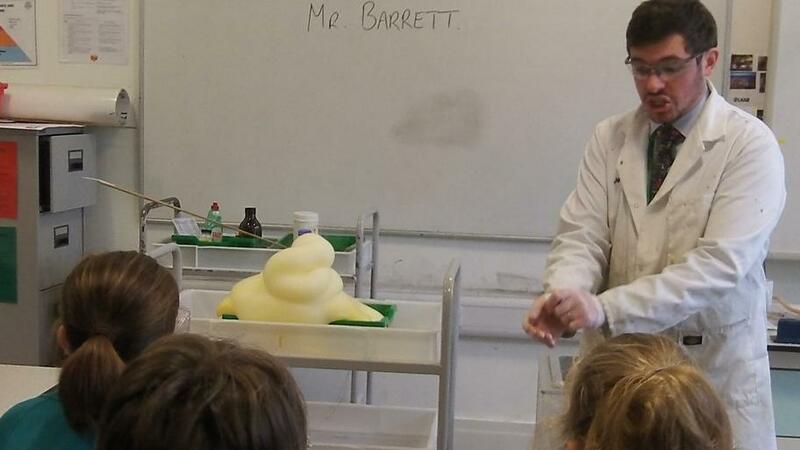 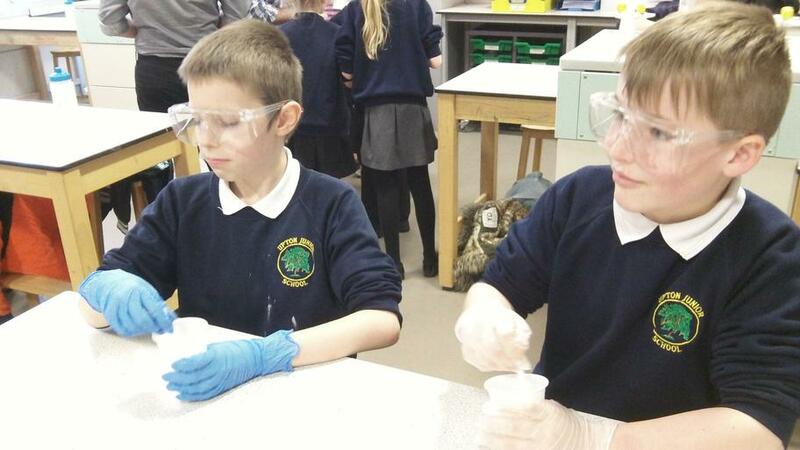 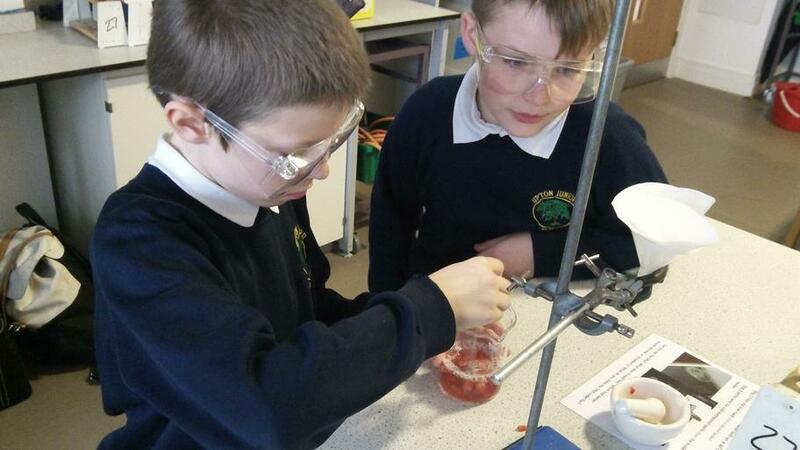 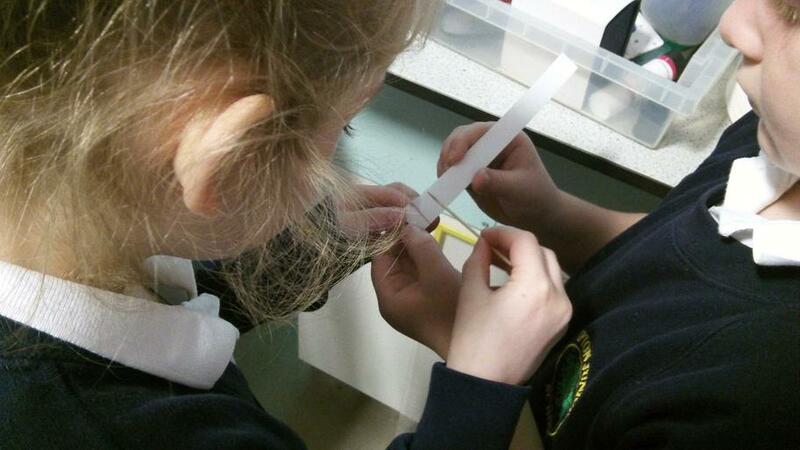 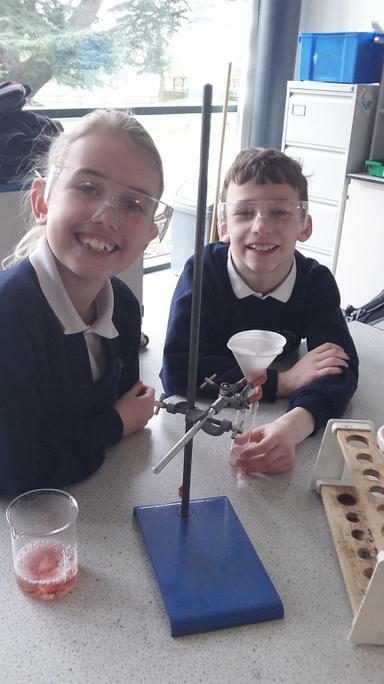 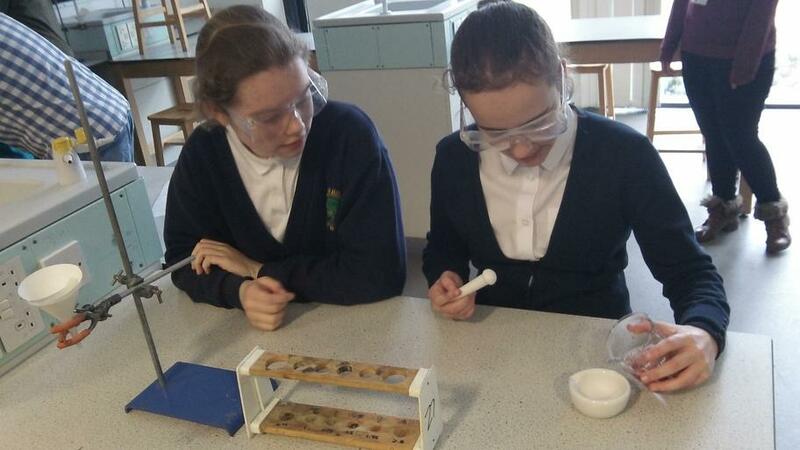 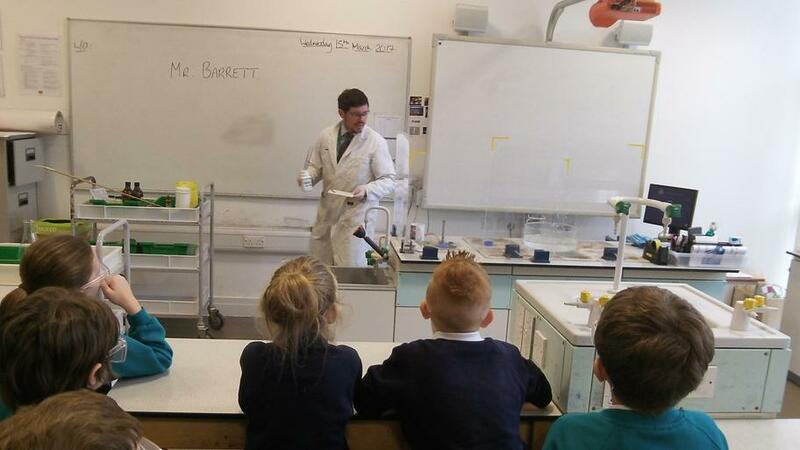 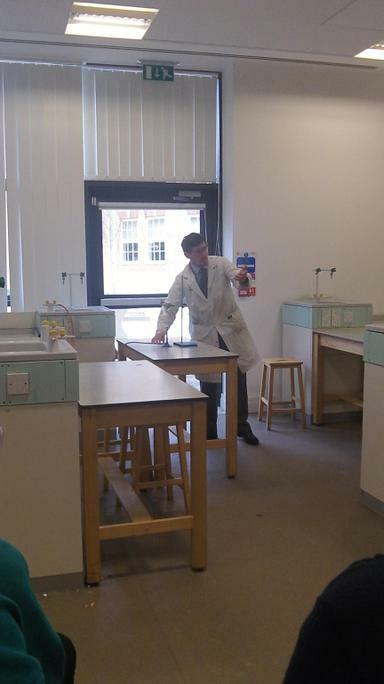 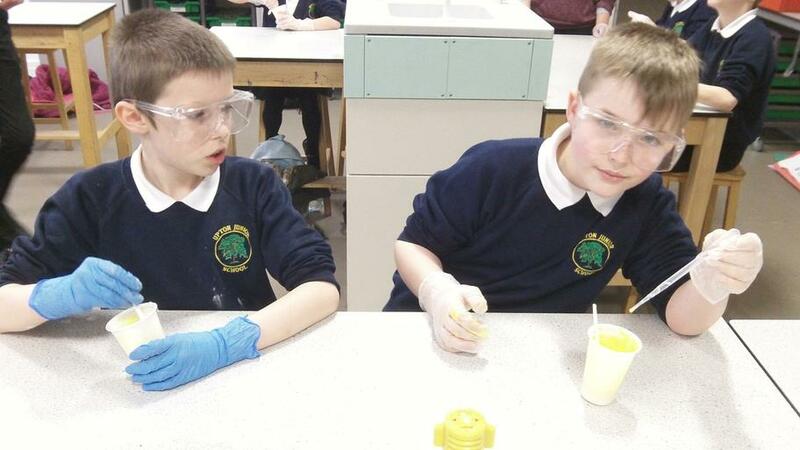 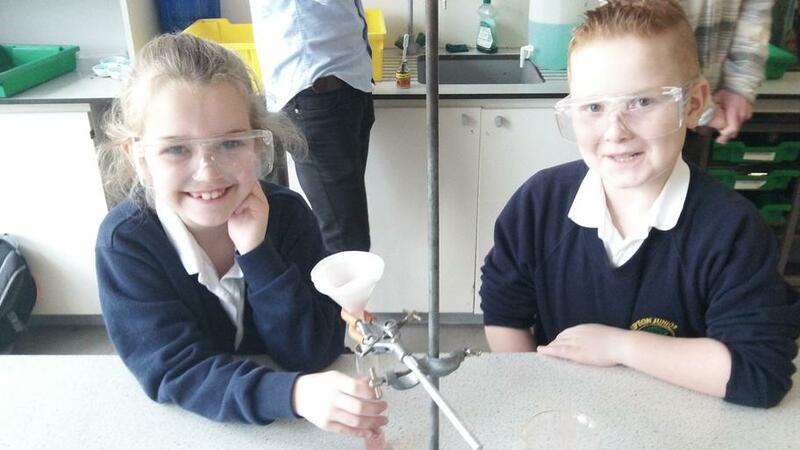 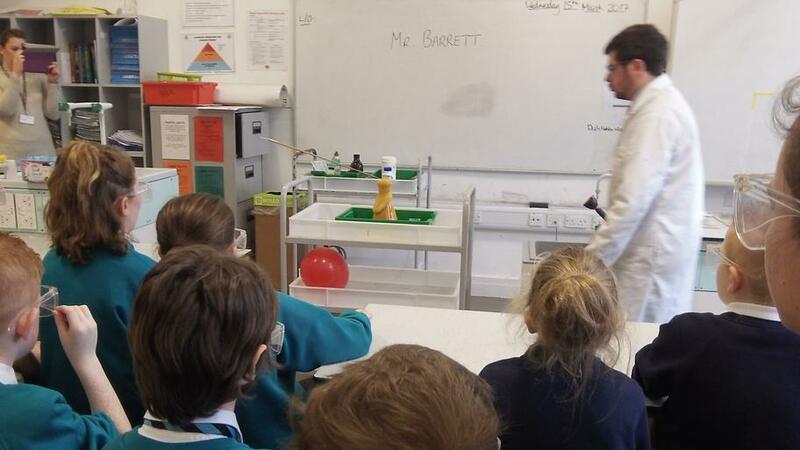 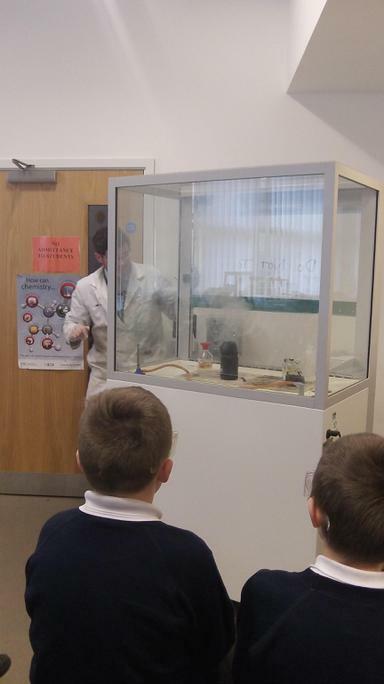 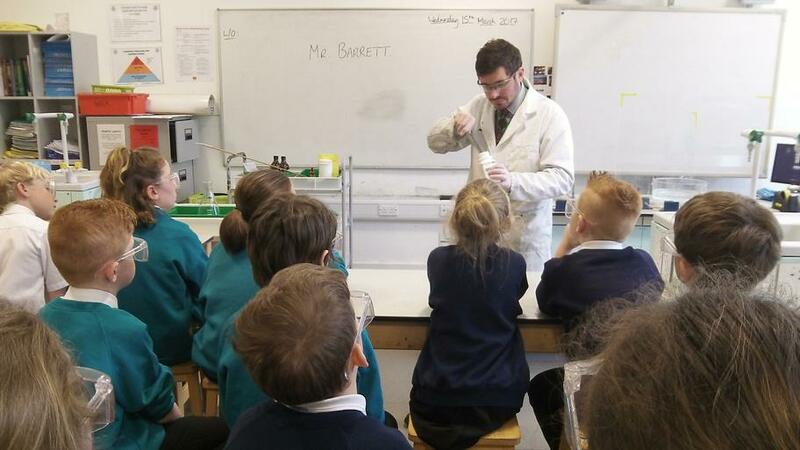 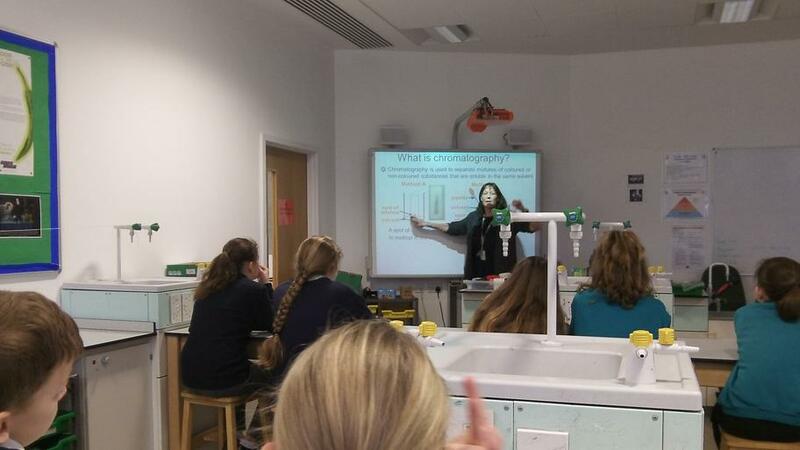 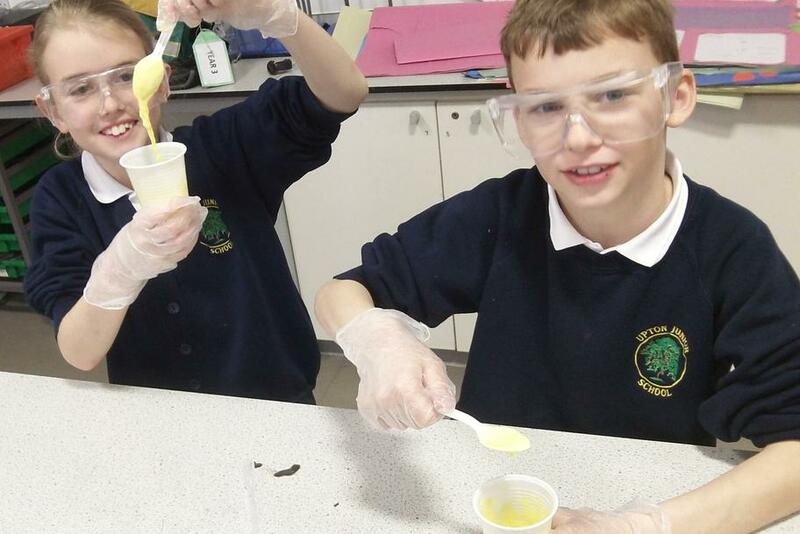 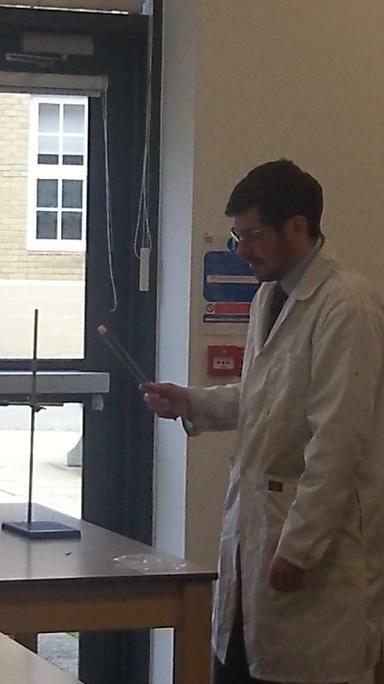 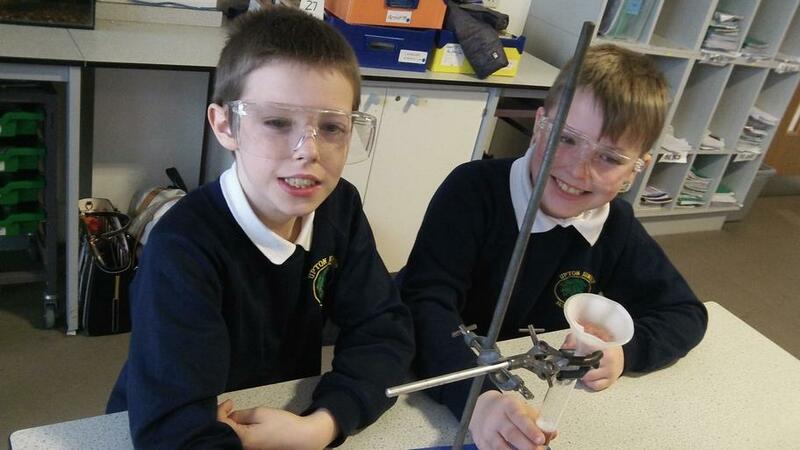 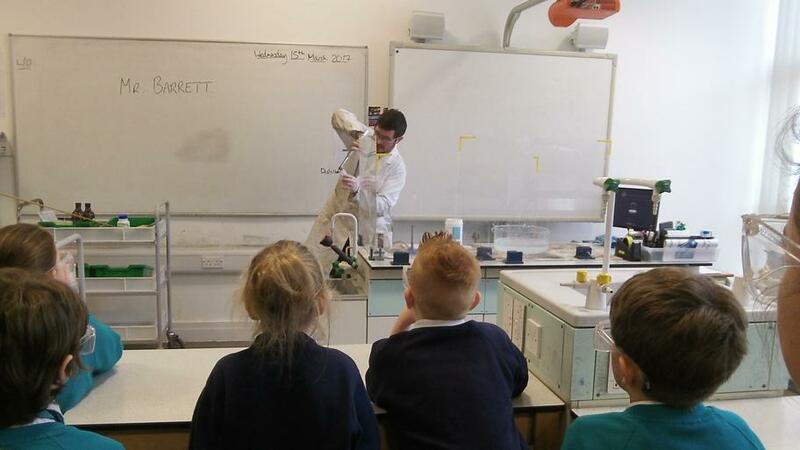 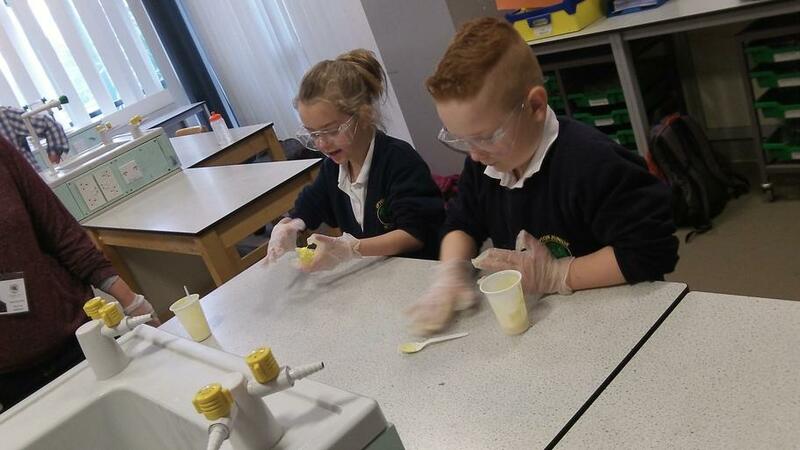 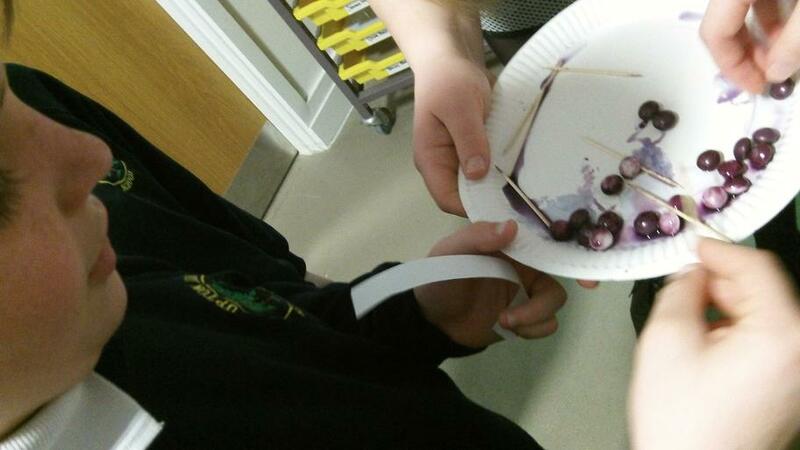 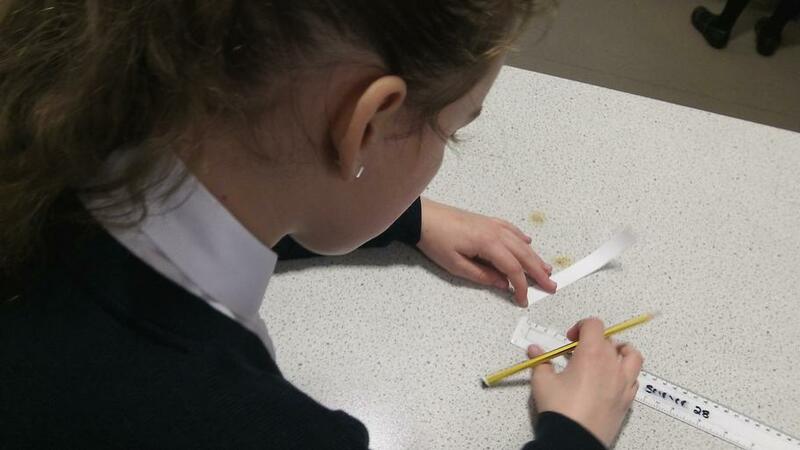 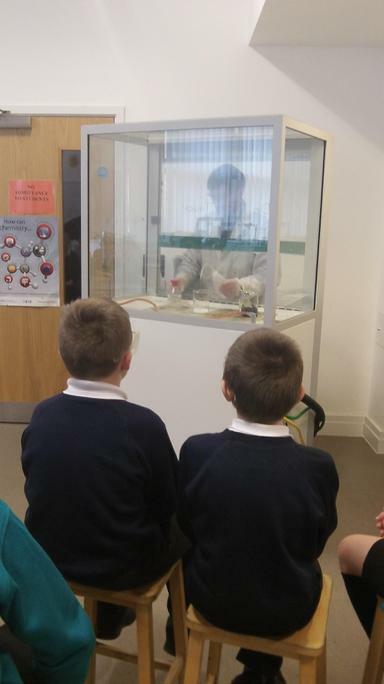 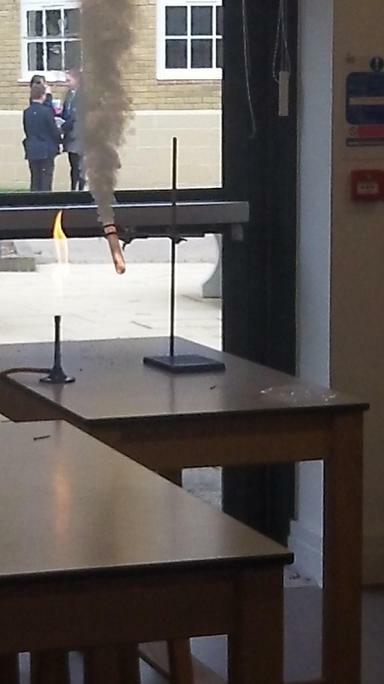 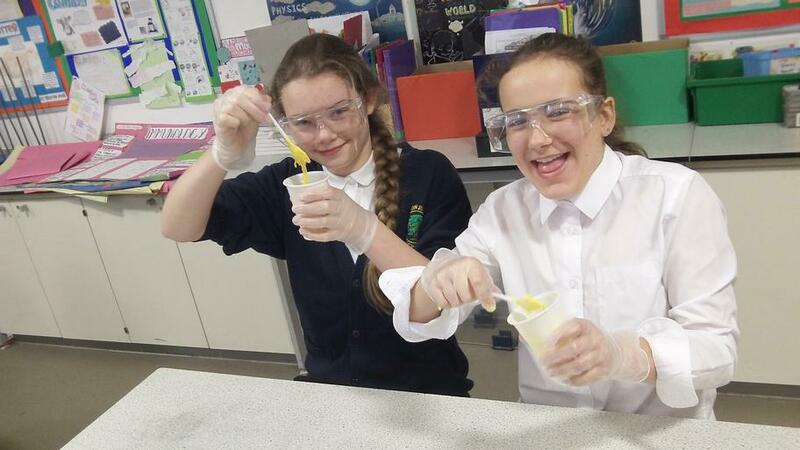 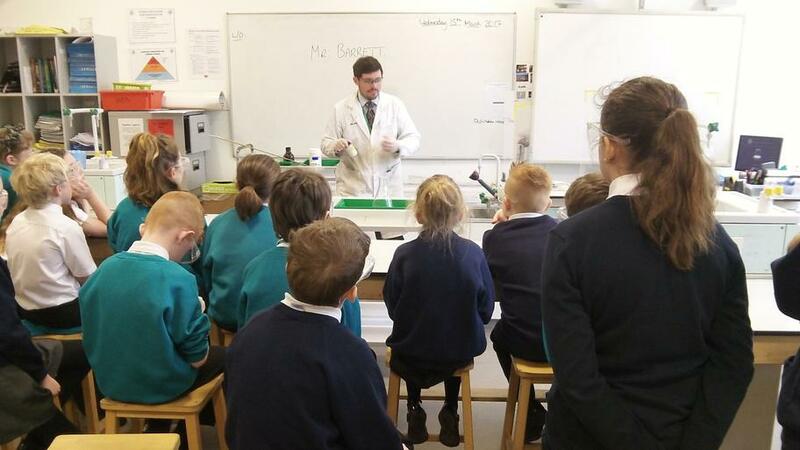 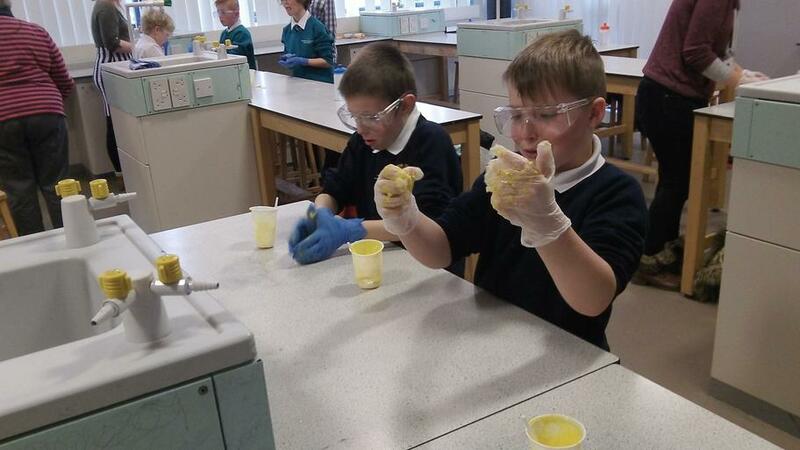 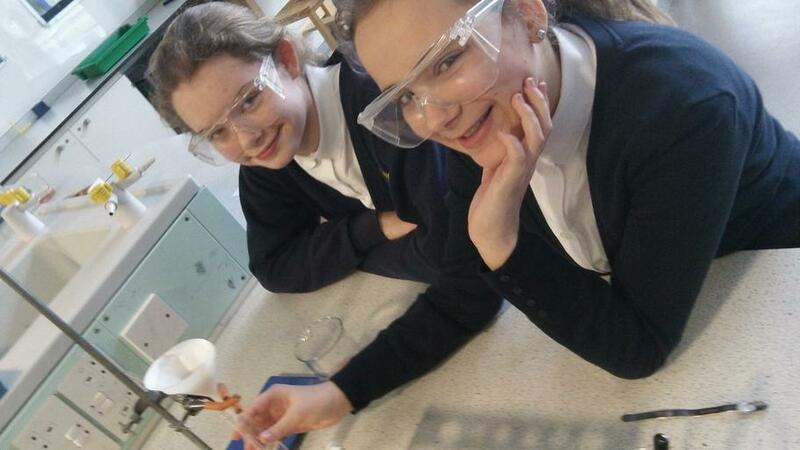 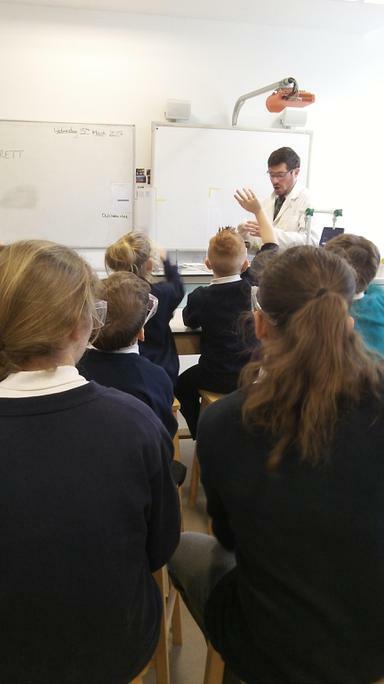 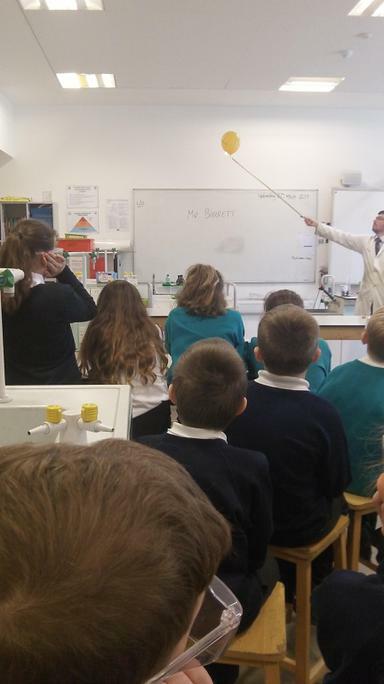 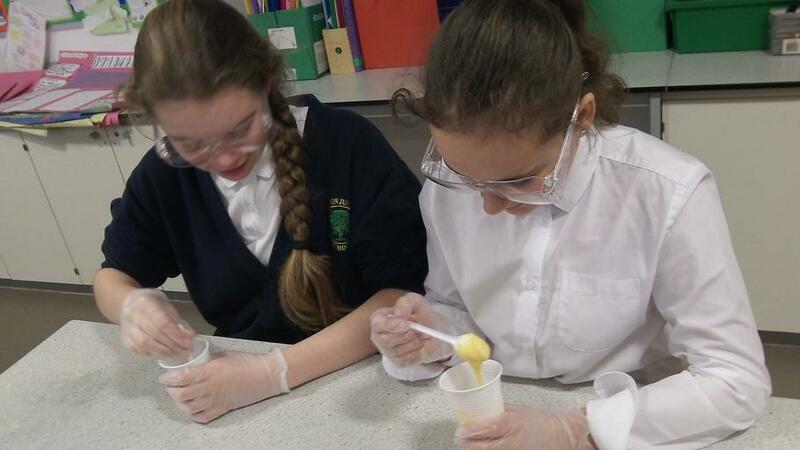 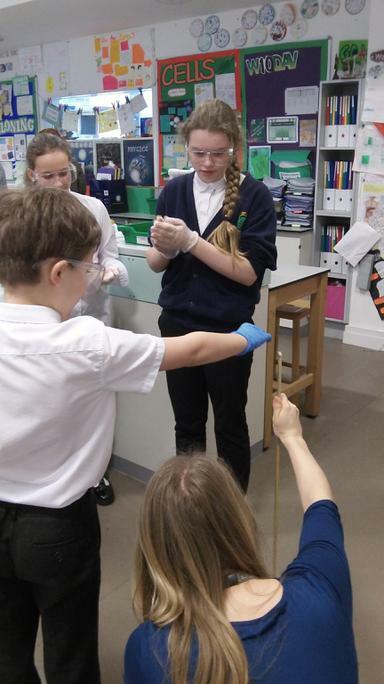 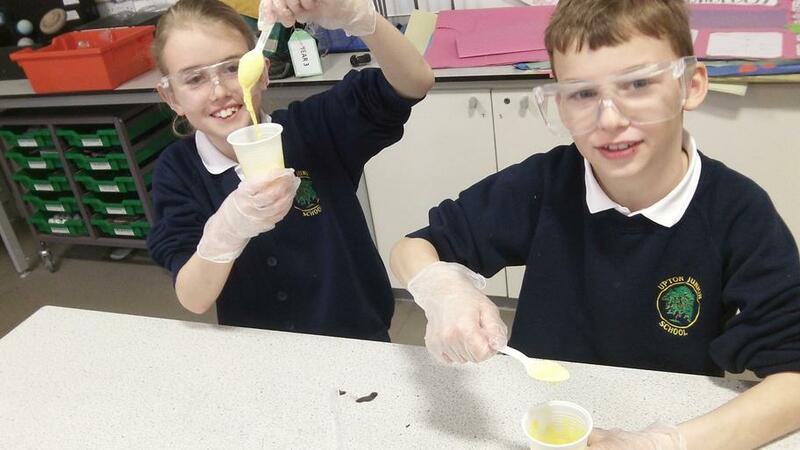 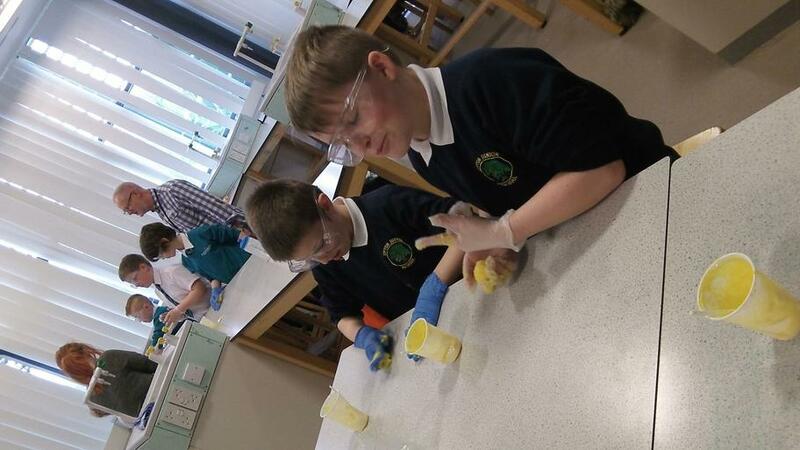 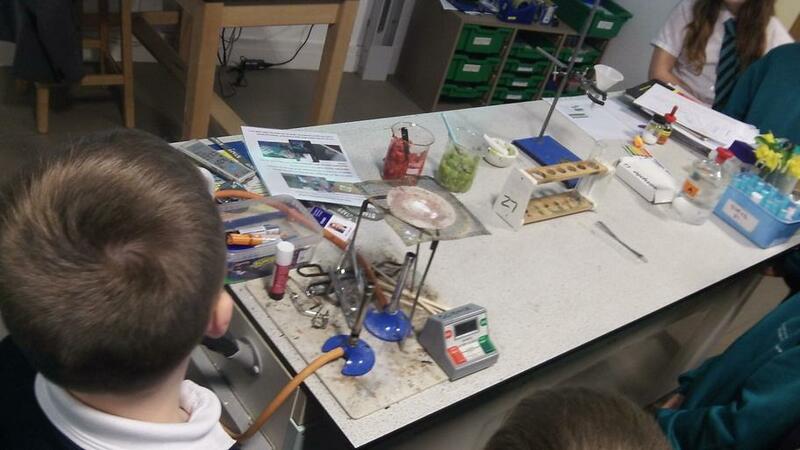 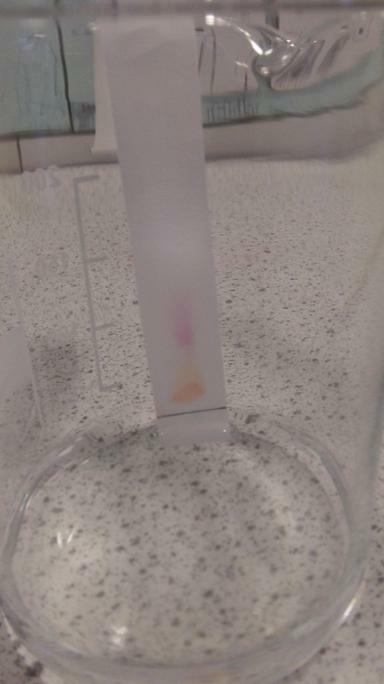 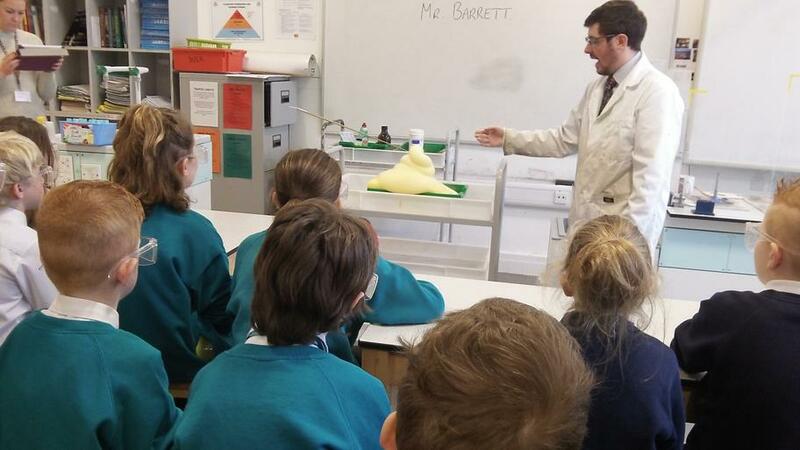 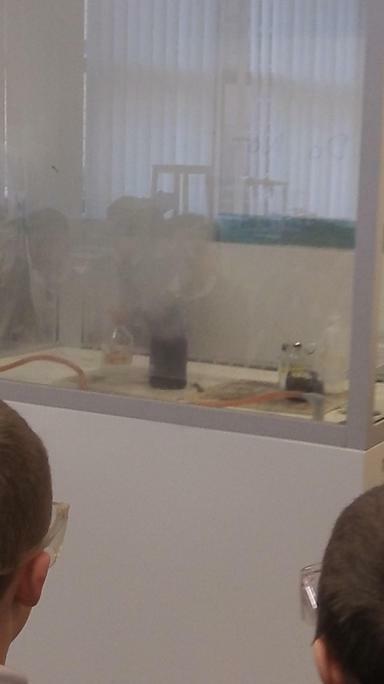 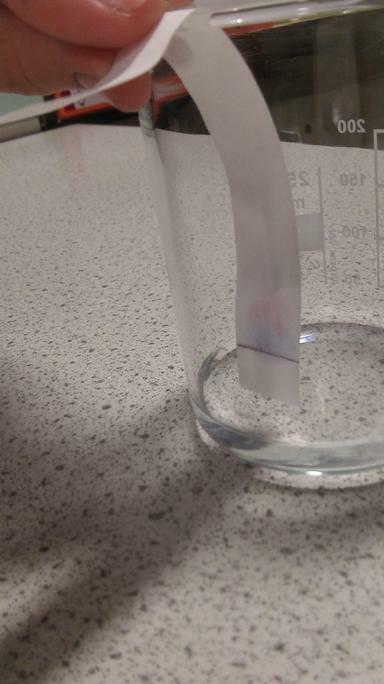 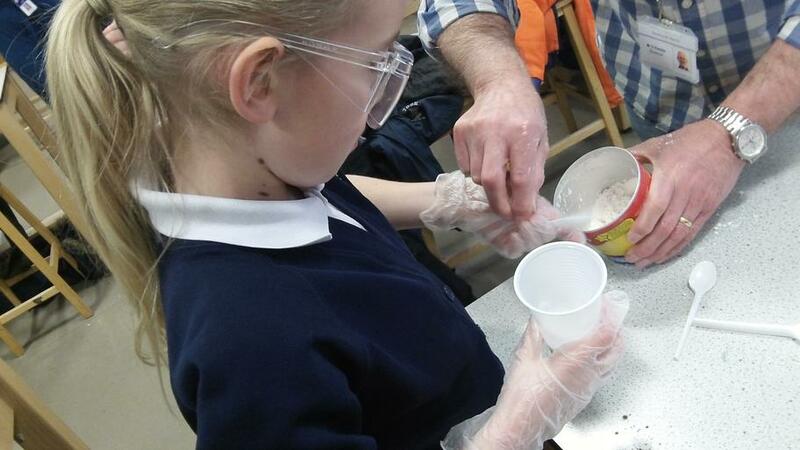 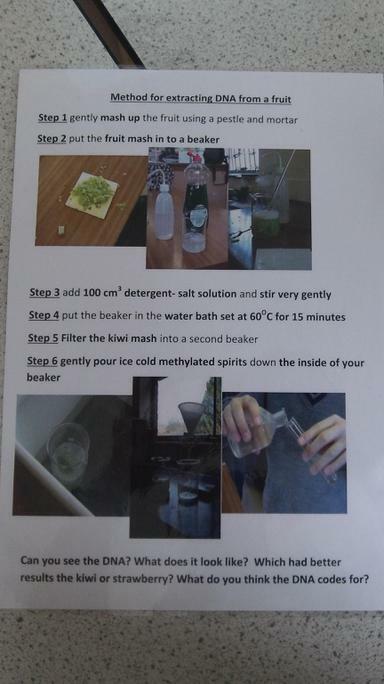 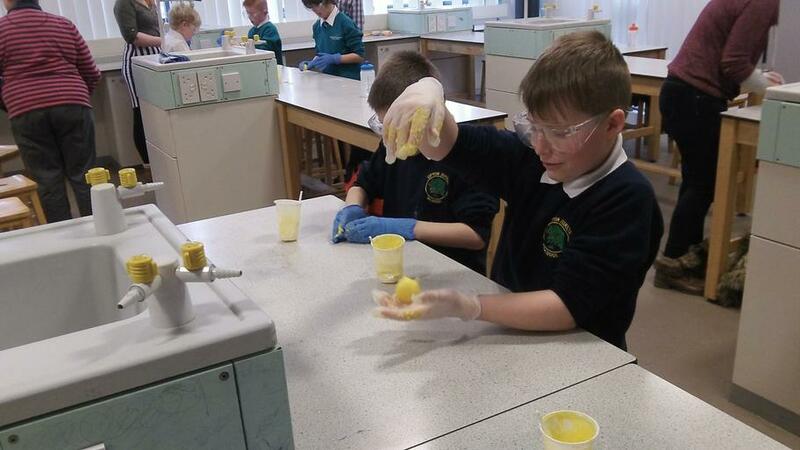 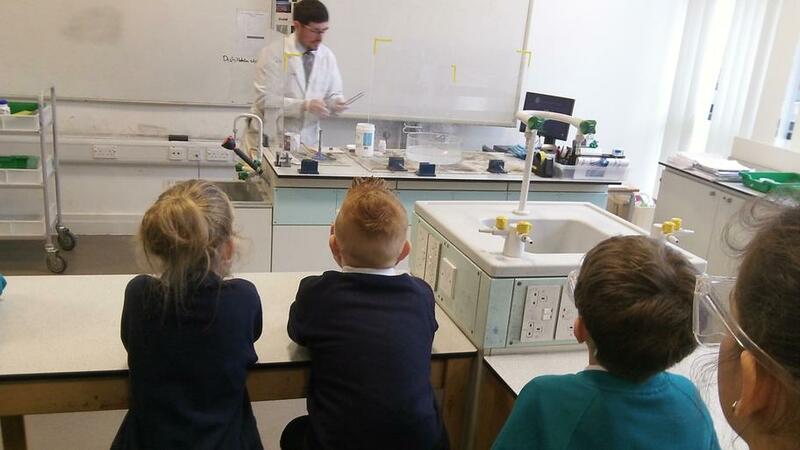 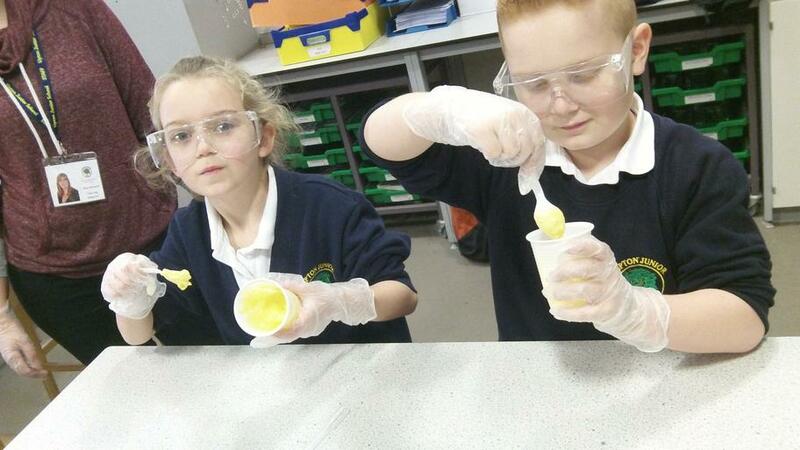 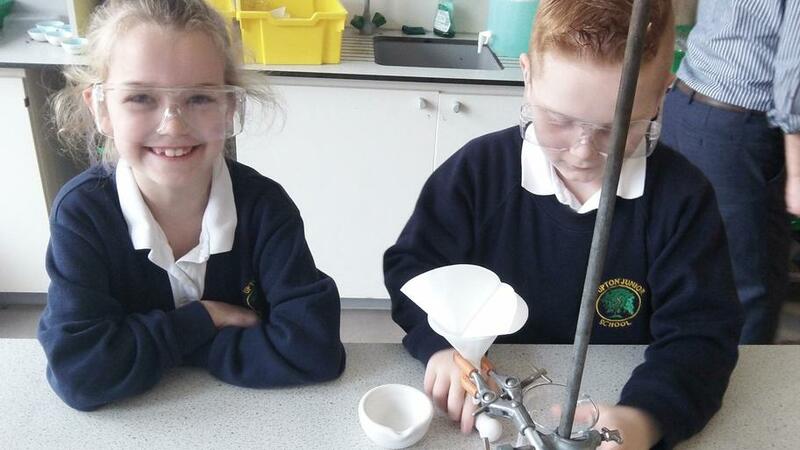 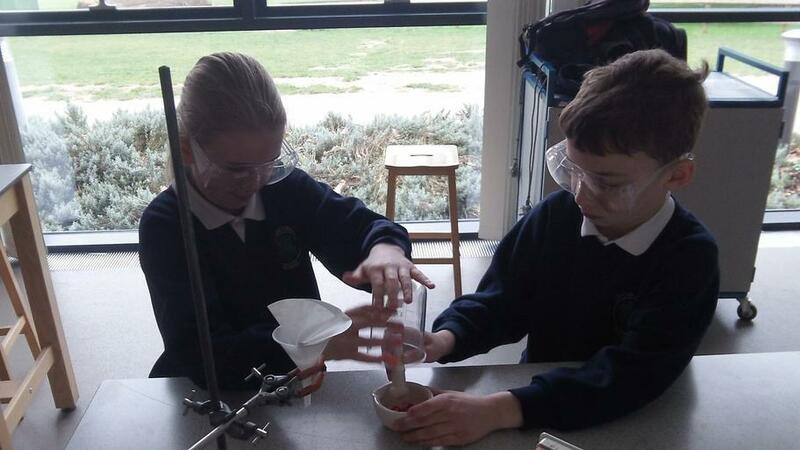 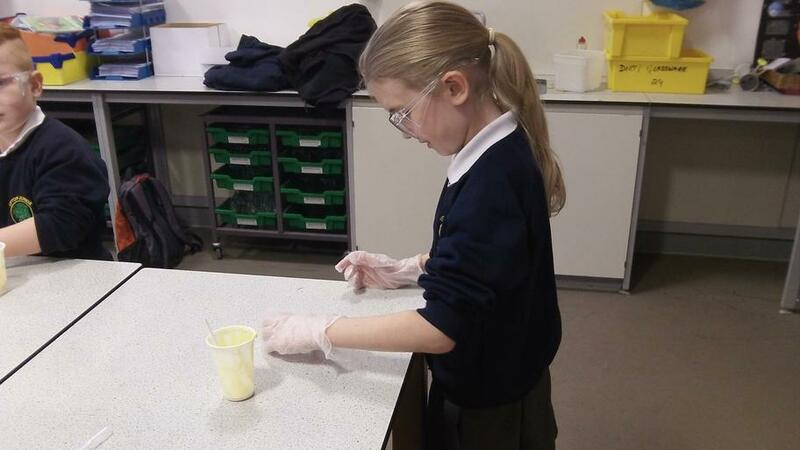 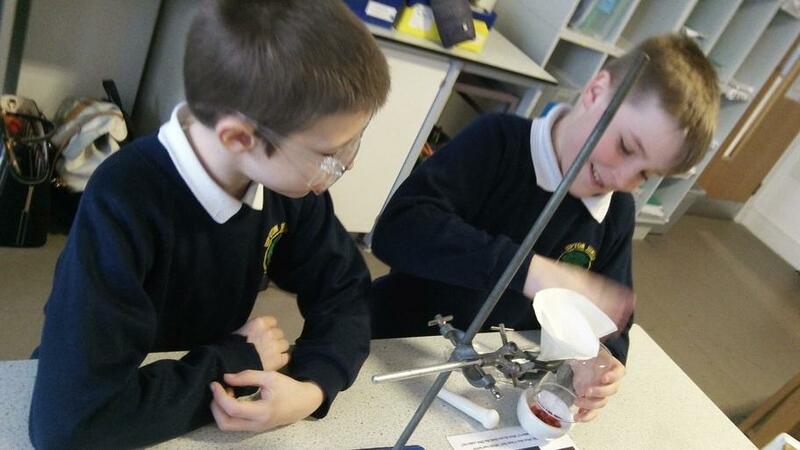 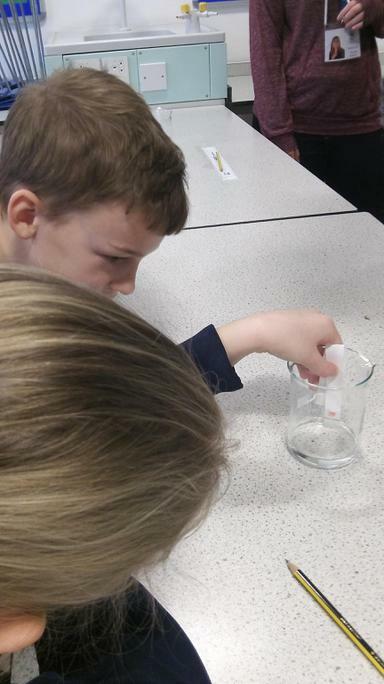 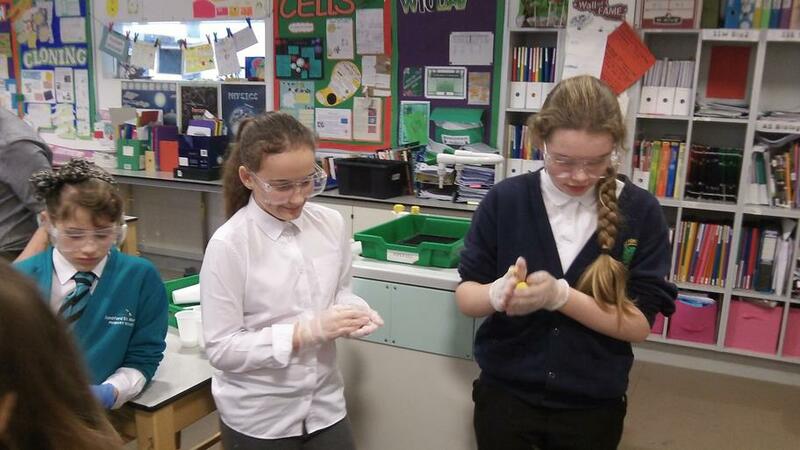 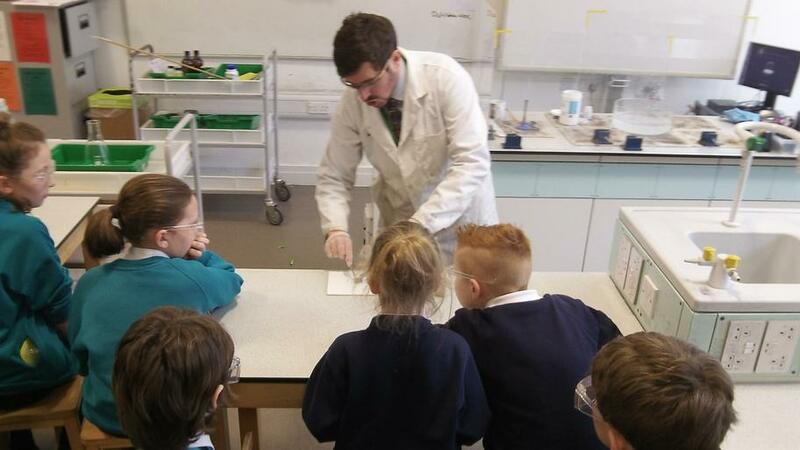 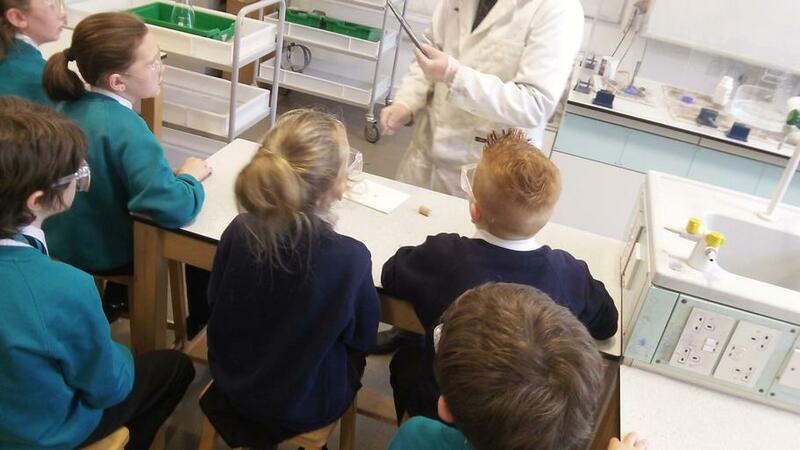 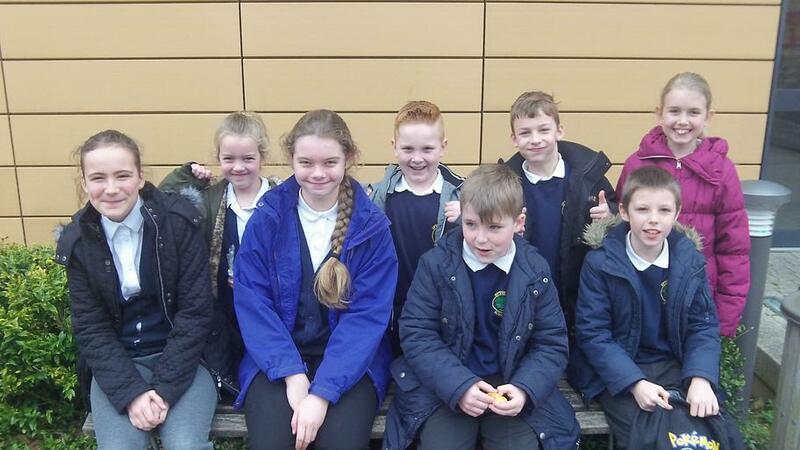 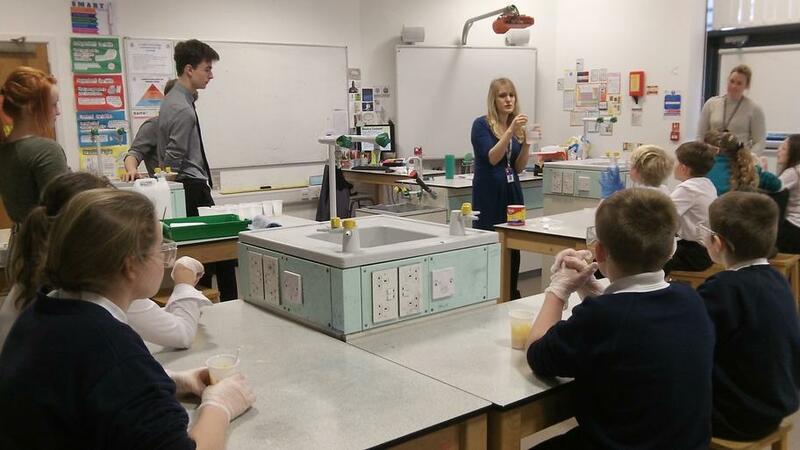 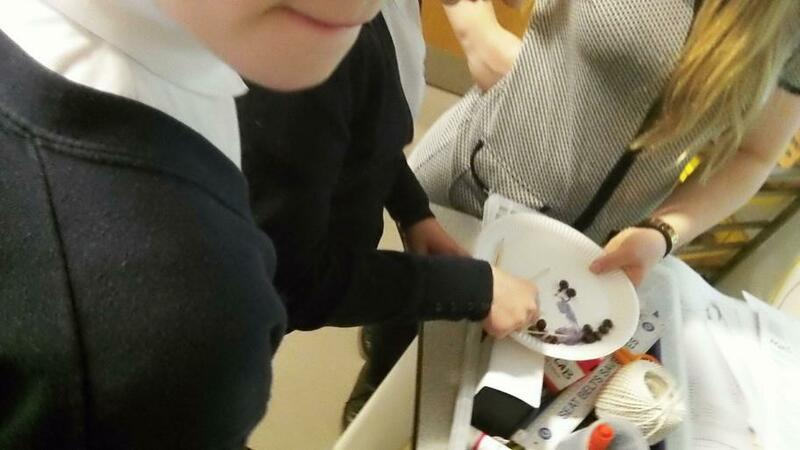 Some of our pupils experienced a variety of activities and hand on experiments at Lytchett Minster School as part of a 'Big Bang' Science event. 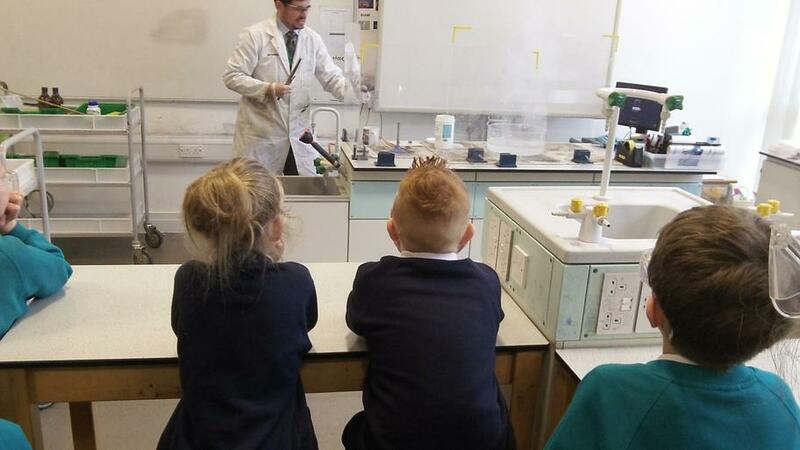 They enjoyed a really positive learning experience and we look forward to their future developments with Science.